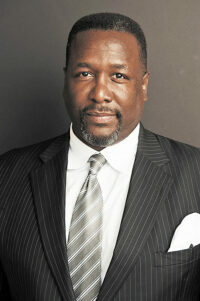 Equity Media, the team comprised of New Orleans native and actor/producer Wendell Pierce; Cleveland Spears III, president and CEO of the Spears Group;, Troy Henry, managing partner of Henry Consulting; and Jeff Thomas, founder of Thomas Media Services, has announced it will be moving forward with the acquisition of WBOK 1230 AM, under a newly formed company, Equity Media. 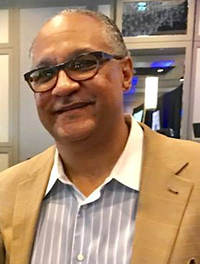 The group has executed a purchase and sale agreement to assume ownership from Los Angeles based-Bakewell Media and is expected to close on the sale in the second quarter of 2019. 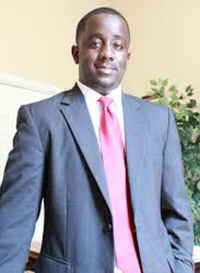 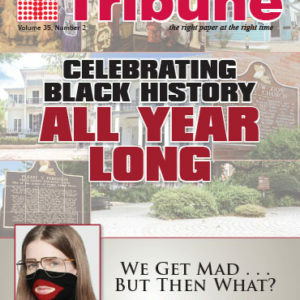 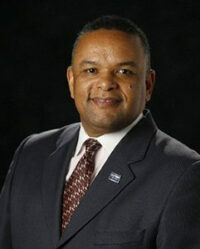 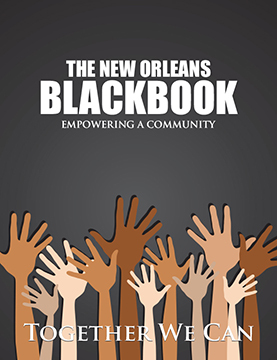 In 2009, Danny Bakewell, Sr. and his son Danny, Jr. established Louisiana’s only African American news talk platform. 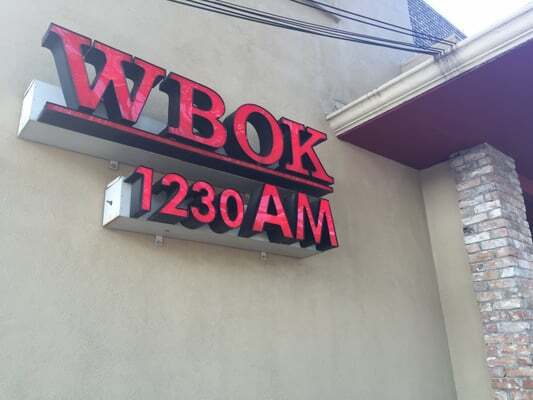 WBOK broadcasts informative programming targeted to African Americans and has established itself as a top platform where all New Orleanians can receive their news and share their views. 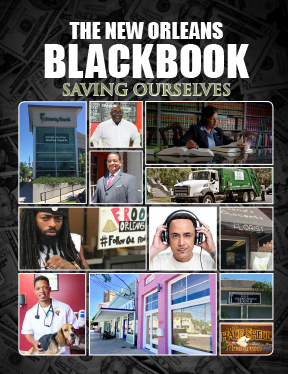 The acquisition is partially financed by partners of Equity Media and debt-financed through Liberty Bank, making the new ownership team 100 percent Black-owned and funded.